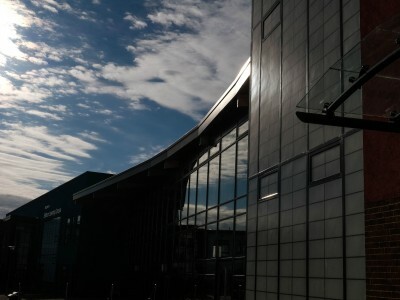 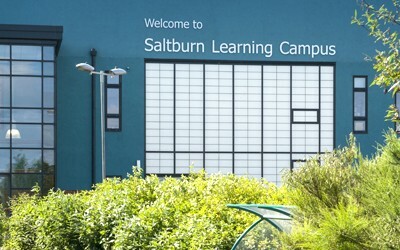 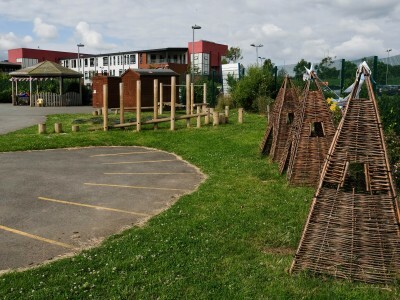 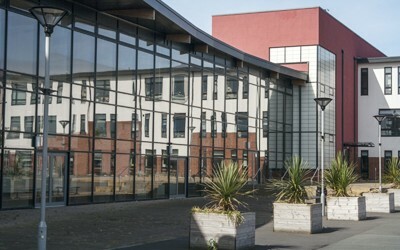 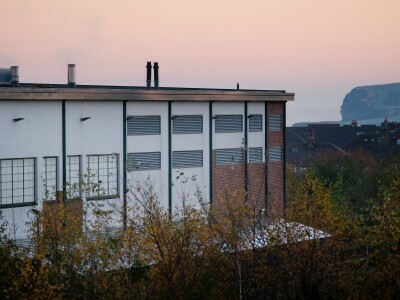 Saltburn Learning Campus is located in the seaside town of Saltburn-by-the-Sea. 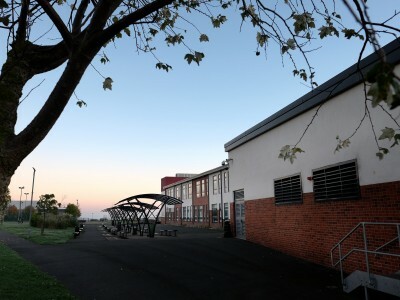 It consists of two schools, Saltburn Primary School and Huntcliff Secondary School, covering the full age and ability range, from aged 3 to 16 years old. 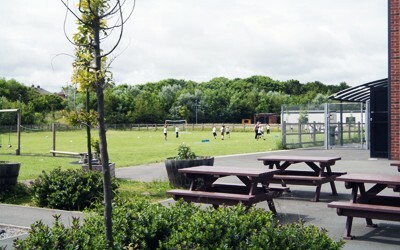 Both schools operate independently but are federated, with extensive formal collaboration. 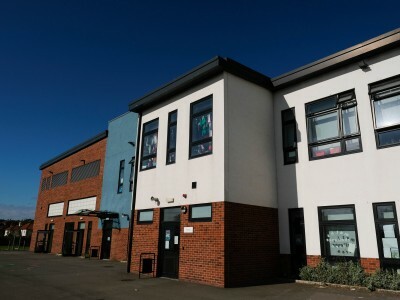 The campus is also part of the East Cleveland Cooperative Learning Trust; working together with other local schools to raise the achievement and attainment of our learners.